What Are Quality Control Testing Labels? Quality control testing labels inform your staff about the status of raw materials, finished goods and equipment. Healthcare services, manufacturers, distribution companies and more use quality control testing labels in their operation. Quality control testing labels improve inventory management. They allow you to track and segregate raw materials, finished goods, medications, reagents, central supply bins and more. They ensure only the items that meet critical standards are used or shipped out. 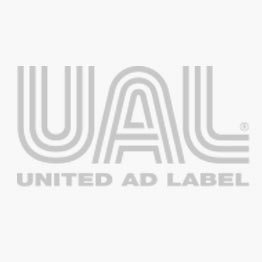 United Ad Label quality control testing labels are available in numerous colors, sizes and adhesives to fit the needs of your application. They are highly visible, making it easy to see important information. Quality control testing labels are in stock and available for immediate shipment.